It has been a wild three months in terms of weather in the New York City area. 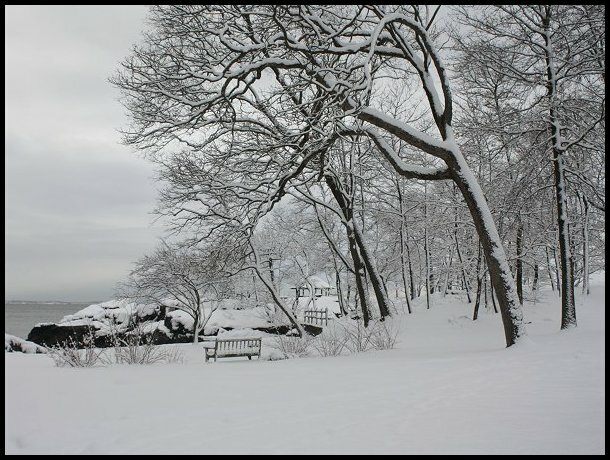 January commenced with New York City’s being frozen in the longest subfreezing stretch since January 19-February 3, 1961. February blossomed into what turned out to be an early spring fling. That month was the warmest February on record in the City and February 21 saw the temperature reach an all-time February record high temperature 78°. Nearby, Newark and Teterboro had readings in the lower 80s. March came in like a proverbial lion. 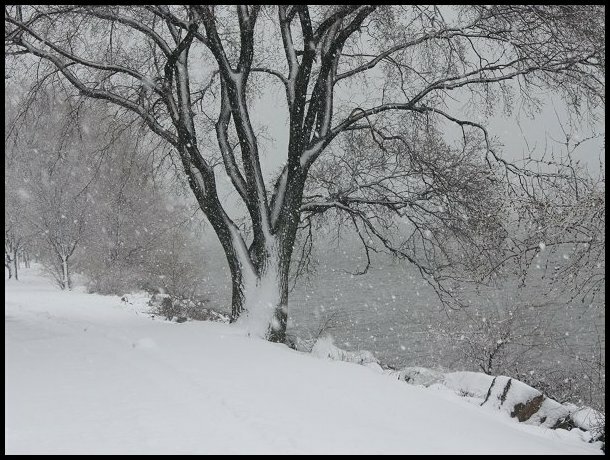 A parade of nor’easters lashed the region with high winds, heavy rain (heavy wet snow in some nearby areas), and coastal flooding. Trees were uprooted, wires downed, and power knocked out to thousands. 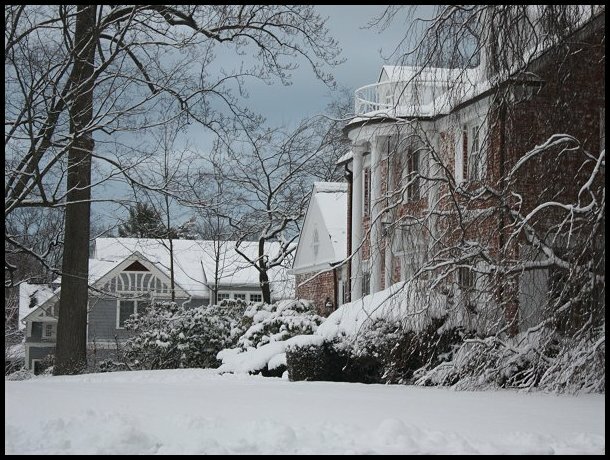 Then spring arrived on March 21, but the calendar seemed stuck on winter. 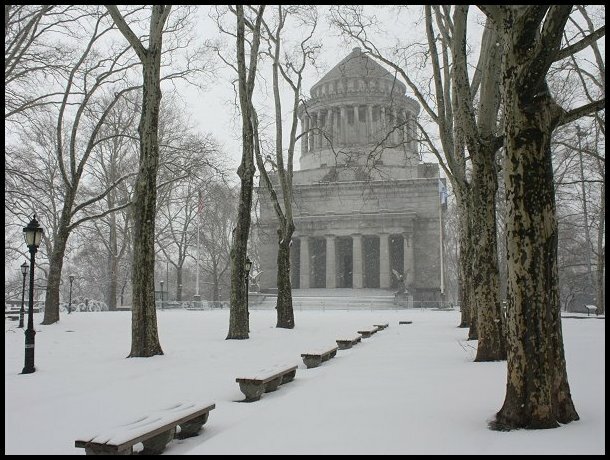 New York City experienced its 7th biggest late-season snowstorm (March 20 or later) on record, with 8.4” snow falling in Central Park. 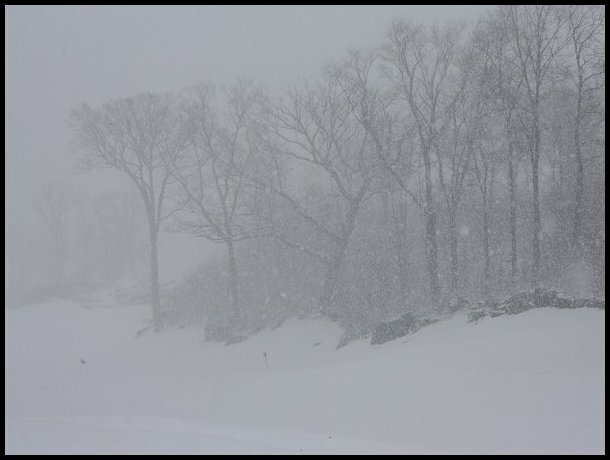 On Long Island, widespread 12”-18” snowfall amounts were recorded, with Patchogue topping the list with 20.3”. 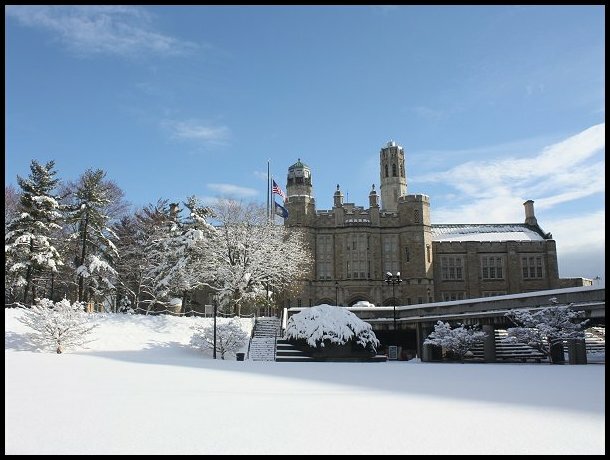 Lehman College was closed on March 21. At least my students likely benefited, as they could devote the entire day to preparations for the mid-term that followed on the 22nd. The average score and percentage of scores of 80 or above were higher than usual. 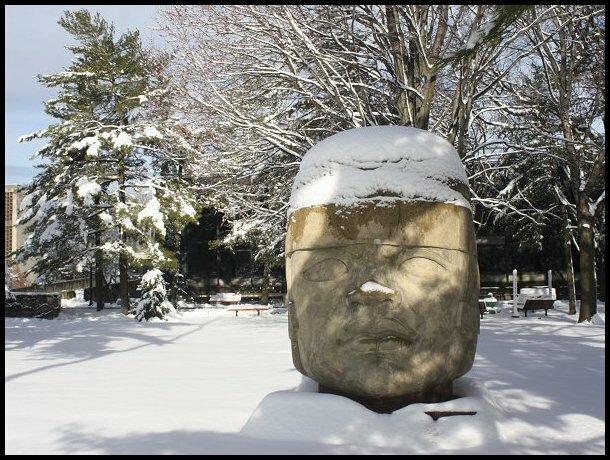 This entry was posted in Uncategorized and tagged Bronx, Larchmont, Lehman College, March, New York, snow, snowstorm, spring, weather, winter storm on March 26, 2018 by Don Sutherland.